Featured in the Jet Expo 2015 static park are some of the most popular business aircraft in Russia: large-cabin and long-range types. These categories account for over 50% of the nearly 500-strong private bizav fleet operated in the country. The Russian customers’ predilection for spacious cabins and long-range capability can be explained by the country’s large territory, the Russian business’s intergraton in the global economy, and the glitzy mentality ingrained in this category of passengers. 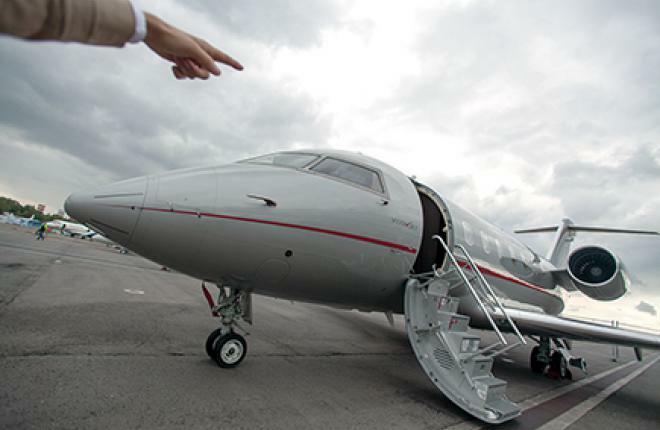 Emperor Aviation, one of the largest bizav operators in Russia, says the most popular business jet models in this country are the long-range Bombardier Global XRS and the large-cabin Challenger 605 and Embraer Legacy 600. Moscow-based private aircraft broker ArcosJet notes that Russian customers continue to go for the Challenger 605, Falcon 2000, Global XRS/6000, and Falcon 7X. One of the most popular recent models is the Gulfstream G650, which sells in Russia better than the manufacturer’s previous flagship product.